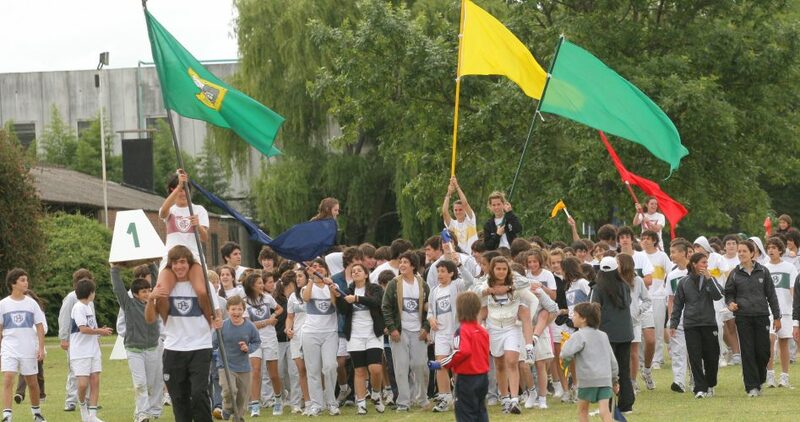 Belgrano Day School has long enjoyed a strong reputation for sport. Inspired by the olympic spirit of taking part, we instil in our students that while the result has its place, the greater objectives of commitment, persistence and teamwork must not be lost and believe that involvement in sport encourages a sense of fair play, leadership and pride. Rugby, hockey, volleyball and football teams participate in interschool matches and in recent years, senior teams have toured Great Britain, New Zealand, Australia, South Africa and Chile. 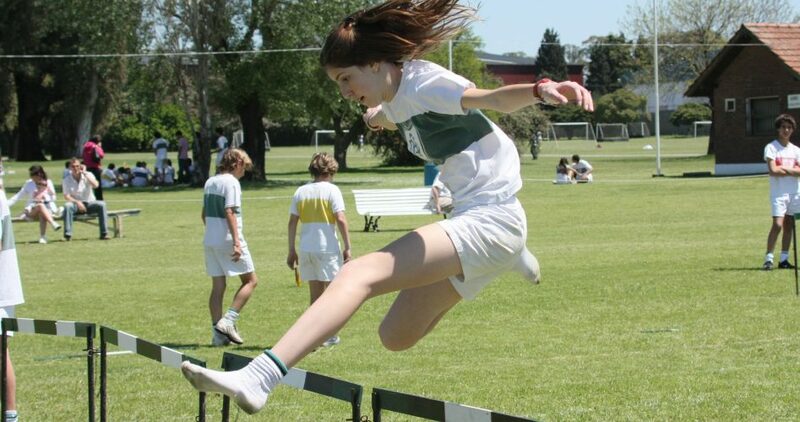 In the latter part of the school year students participate in interschool athletics tournaments and our sporting year closes with the BDS inter-house Sports Day(athletics competition).